The next Batman movie will not see Ben Affleck reprise his role as the Dark Knight, a report published on Thursday revealed. 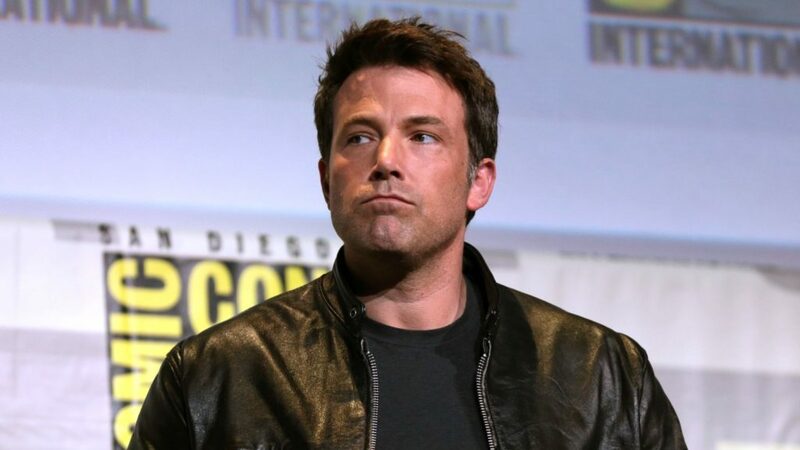 According to Deadline, the next Batman movie penned for June 2021 will not feature Affleck in his fourth starring appearance. Instead, the flick piloted by screenwriter and director Matt Reeves, will likely star a younger Bruce Wayne. And with the news came messages of thanks for Affleck and his portrayal of Batman. “If this is your way of saying goodbye then I just want to say thank you for giving us such a beautiful performance in BVS. I had the privilege of meeting you and what I told you remains the same. You will always be my Batman. Your performance saved my life,” tweeted one fan on Affleck’s Twitter profile. “You were the most comic book accurate Batman that has ever been brought to the screen. I’m so thankful that you told a redemptive story about Bruce Wayne in such a human way,” wrote another. It’s not clear what Reeves will do with his rendition of the Bat, but it’s safe to say that the old, grizzly Bruce will be missed by many.